Pinterest just rolled out a new feature called Pinterest Communities…and I am already lovin’ it! Now we knew this new feature was coming as they announced Pinterest Communities at Pinterest’s In The Making Conference this past June, but we didn’t know when. Well now it’s here and I could not be more excited. As expected, this feature was rolled out quietly and I just happened to know it had gone live because I saw a fellow blogger talking about it in her Facebook group. WHAT ARE PINTEREST COMMUNITIES ANYWAY? If a Facebook Group and Pinterest Board had a baby, you’d get Pinterest Communities. We all know Pinterest is more of a visual search engine than a social network, so this is the first real social feature to the Pinterest platform. As a blogger who absolutely loves Pinterest, this feature will elevate everything that makes Pinterest awesome already. 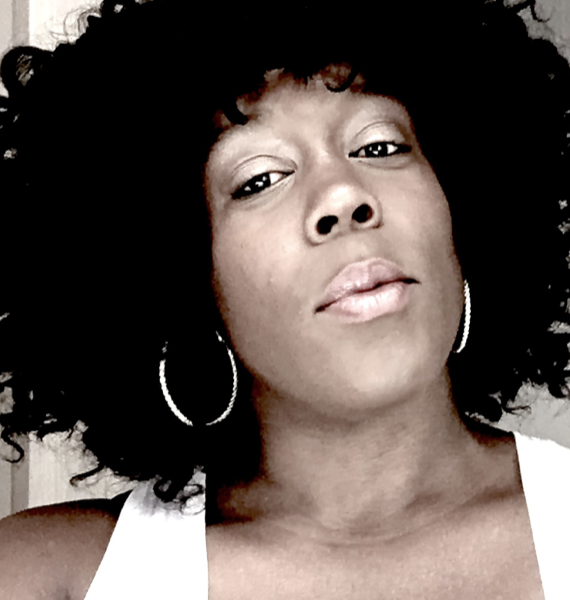 I’m really excited to share and connect with like-minded people within communities! And because this is so new, you have a great opportunity to jump on something from the beginning! WHY ARE PINTEREST COMMUNITIES IMPORTANT? Facebook has groups, Twitter has parties, Instagram has pods, and now Pinterest has Communities. Pinterest Communities gives pinners a new way to communicate and collaborate with others. We know communication is the key to getting your content seen. And any feature that allows you to connect your niche specific content to an all-new audience (an audience you know is interested in your topics), is a good one! In a Pinterest Community, not only can you have conversations, you can also share links and Pins! This is a key feature that is sure to benefit online marketers! Community members can also reply with comments, “heart” posts and replies, and actively engage with others in the community. As a Pinterest Community admin, there is a sticky post feature which allows me to pin a post that will stay at the top of the community at all times. Another key thing to note is that once a name has been created for a Pinterest Community, no one else can make another with the same name. It cannot be duplicated. If you’re in the fitness industry and you have a community about fitness, you can share and discuss all things related to fitness. There’s only one “Fitness” community and one “Real Estate” community. This is your chance to create a Pinterest Community for your niche, and be the only one in charge of the entire topic, so go grab the name of whatever niche you’re in before it’s gone. Boom! 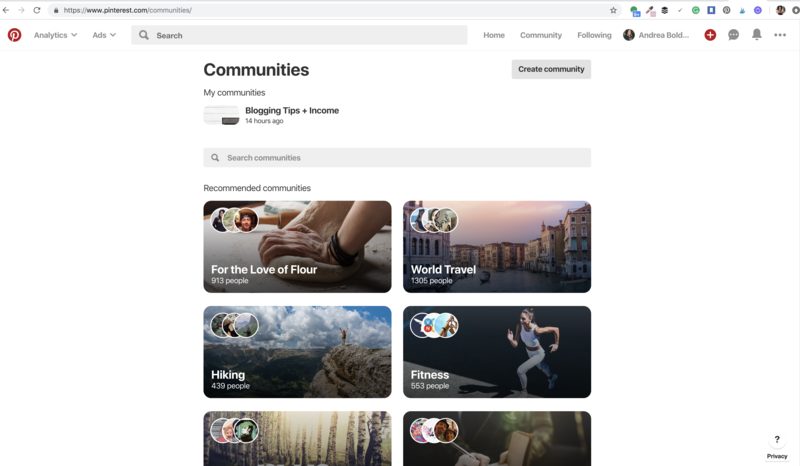 In order to see the Pinterest Communities tab on your account, and before you can search the Pinterest communities database or make your own; you first need to join at least one community. And you need to unlock this feature by using your phone + Pinterest app. Once you’ve joined one, the new Communities tab will appear on your account. Then you will be able to search for other communities and create your own. ** If these links redirect you to the Pinterest homepage, you will need to access it via the Pinterest app (and not a laptop/desktop computer) at least for the first time you go to unlock the communities feature. Using the Pinterest app on your phone, click this link: https://pin.it/bcpl5b2jdvnwro and you should get full access. After you have unlocked the communities feature, it may take up to an hour for your app to update before you can search for communities and create your own. Like every online network, SEO (search engine optimization) is the name of the game. It’s how you get found and SEO is one of the main factors that will determine whether your page becomes popular or not. The best way to position your new Pinterest Community for success is to give it a name that makes SEO-sense. You want to think of words or phrases someone in your target audience would type into the search bar when looking for a community based around what services/products you offer. Don’t name it something irrelevant like “Andrea Starts a Blog” because no one would type that in if they were looking for your product, right?! Remember, no two Pinterest Communities can be named the same thing, so get in there fast to secure your niche-targeted name now! Looking For Popular + Profitable Niches? Check out the list below for ideas! Come and join The Profitable Entrepreneur Pinterest Community today and share your best content with this new group! Your ability to monetize any niche is simply knowing what your audience wants and provide it to them. Pinterest Communities gives you the opportunity to connect with your dream customers on one of the best marketing platforms on the planet. 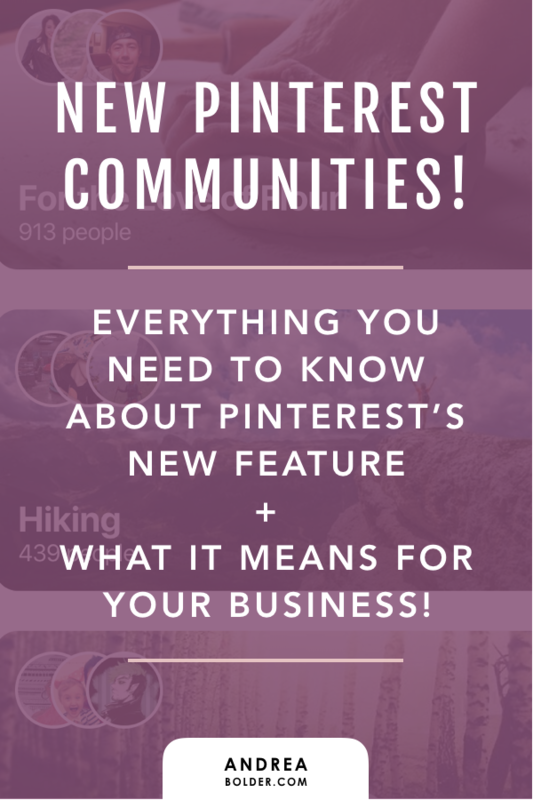 So now that you know more about Pinterest communities…make it happen! 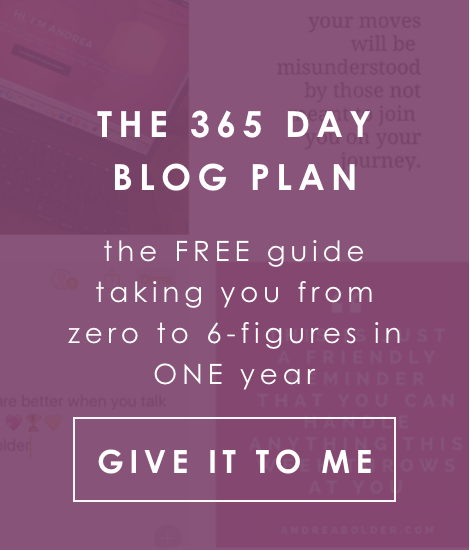 And if you are looking for a detailed guide on how to turn that blog of yours into a profitable business, check out my course: This Blog Makes Bank! Thank you for sharing this information and inviting us to your communities. I appreciate your hard work!